Have you been worshiping with us, but never officially taken the step to become Catholic? 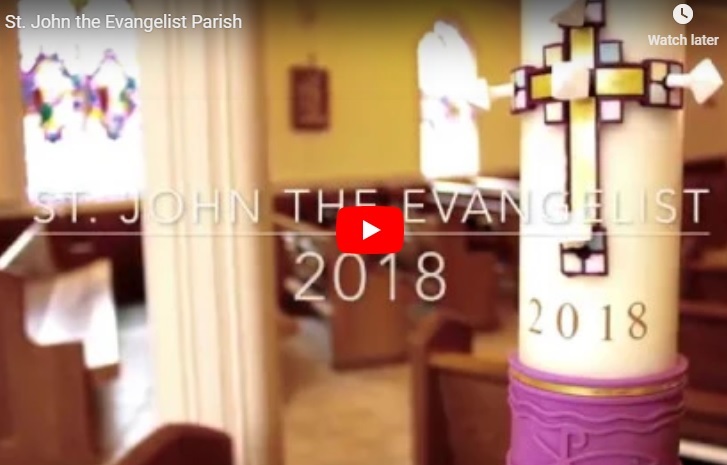 Have you been away from the Church, and have now returned, but want to know more? Have you been a Catholic all your life, but never celebrated all the Sacraments of Initiation (Baptism, Confirmation, Eucharist)? Have you joined us from a different background and would like to find out more about the Catholic Church? 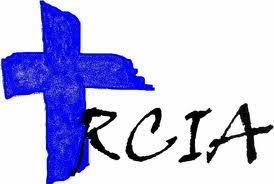 If you (“or someone you know”) answers YES to any of these questions, you are invited to find out more through process called the Rite of Christian Initiation of Adults (RCIA). It is a journey that begins with your questions. There is no obligation to join us as you discover more about your Catholic faith. The decision is ultimately yours to discern if this is to be your spiritual home. The invitation is always open: RSVP when you are ready! On behalf of the Catholic faith community of the St. John-St. Paul Collaborative, we look forward to welcoming you.